My card design was inspired by Freshly Made Sketches #352. I started by embossing the front of a Mint Macaron card base with the Tin Tile Embossing Folder (available Sept 5). Then I cut a panel of Blackberry Bliss card stock with the scalloped edge die from the Detailed Leaves Thinlits Dies (available Sept 5) and then adhered a panel of the Country Lane DSP (available Sept 5) over it with SNAIL. I adhered the layered panel across the card front with SNAIL. I stamped the sentiment from the Falling For Leaves photopolymer stamp set (available Sept 5) in Blackberry Bliss ink and the leaf and flower images in Mint Macaron and Crushed Curry inks on a panel of Whisper White card stock. I adhered the stamped panel to the card front with SNAIL. I cut panels of Crushed Curry and Blackberry Bliss card stocks with the leaf dies from the Detailed Leaves Thinlits Dies and then adhered them together with touches of Multipurpose Liquid Glue. I adhered a strand of Copper Metallic Thread to the back of the leaf die cuts with Glue Dots and then adhered the layered leaf to the card front with Stampin’ Dimensionals. I stamped the leaf and flower images from the Falling For Leaves stamp set in Crushed Curry and Mint Macaron inks on a panel of Whisper White card stock inside the card. 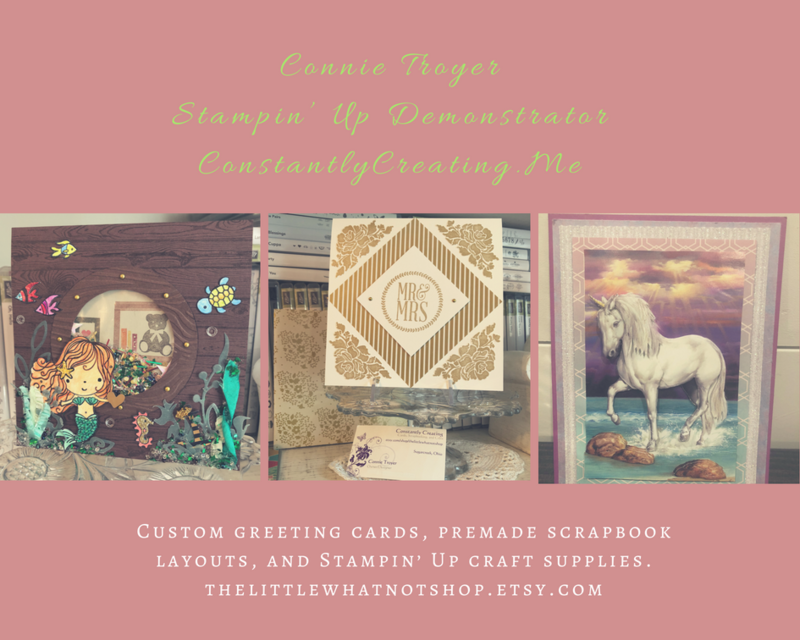 You can see a list of supplies used to create this card, including card stock cuts, at the very bottom of this blog post. 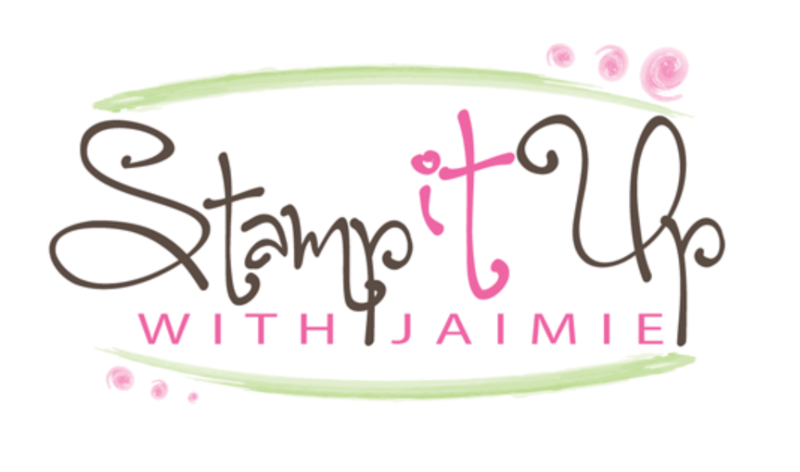 Stamp With Amy K 2018 Holiday Catalog Designer Series Paper Shares – Signups Ending Tomorrow! Do you want all of the great new designer papers in the 2018 Holiday Catalog but can’t afford everything? Join my share! I’m placing an order early on September 5 and I’m going to use the expedited shipping option so I should be able to have the shares cut, bundled and back out to you during the week of September 10. Head over to my 2018 Holiday Catalog DSP Share page to see the share details and to find the form to join! This entry was posted in Thank You, Thanksgiving and tagged CAS card, Falling For Leaves, happy harvest card, thank you card, thanksgiving card. Bookmark the permalink. Nice card Amy, clean and simple! That is a great embossing folder! Your color combo is wonderful for fall! Pretty card! That leaf is so striking! Gorgeous card, Amy! Thanks so much for joining us at Freshly Made Sketches.